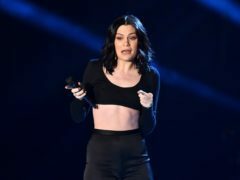 Channing Tatum has wished his partner Jessie J a happy birthday in a social media post, calling her “so very special”. 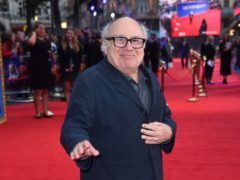 Danny DeVito has vowed never to retire. 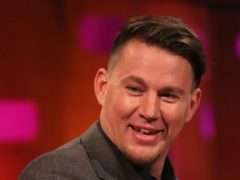 Channing Tatum is mourning the death of his childhood friend, saying it has reminded him that “you never know what’s next”. 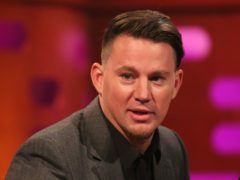 Channing Tatum took over one of London’s busiest areas after surprising viewers with his unexpected appearance during the Britain’s Got Talent finale. 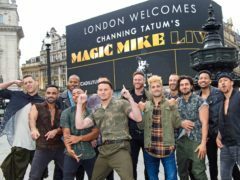 Hollywood star Channing Tatum made a surprise appearance during the Britain’s Got Talent final to announce that his Magic Mike Live show was coming to London. 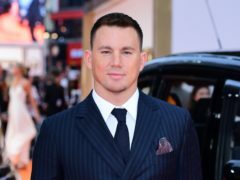 Messages of support have been sent to Channing Tatum and Jenna Dewan after the pair announced their split after nearly nine years of marriage. 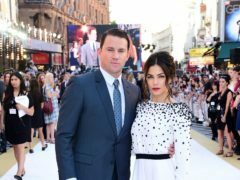 Channing Tatum and Jenna Dewan’s separation – after nearly nine years of marriage – follows a string of splits announced in recent months. 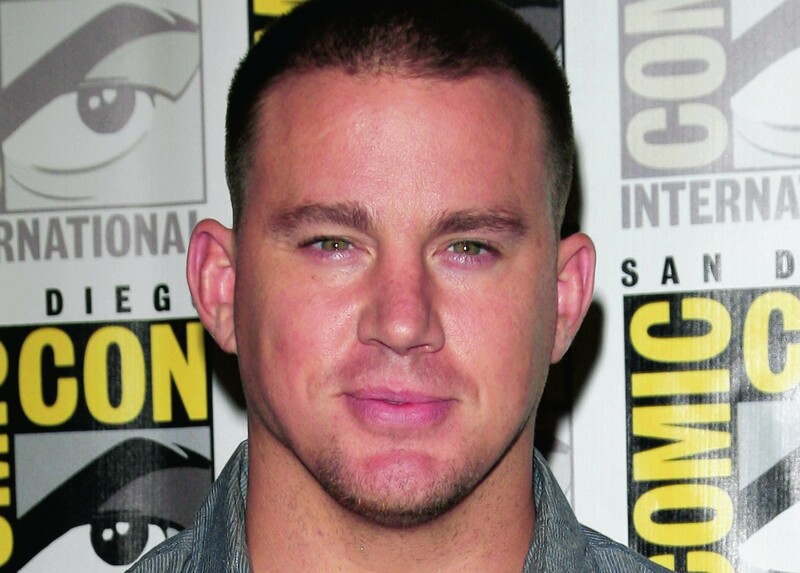 Channing Tatum and Jenna Dewan have announced they have “lovingly chosen to separate as a couple” after nearly nine years of marriage. ANT-MAN (12) 4 stars Cat burglar Scott Lang (Paul Rudd) is released from San Quentin penitentiary and resolves to go straight for the sake of his daughter, Cassie (Abby Ryder Fortson).